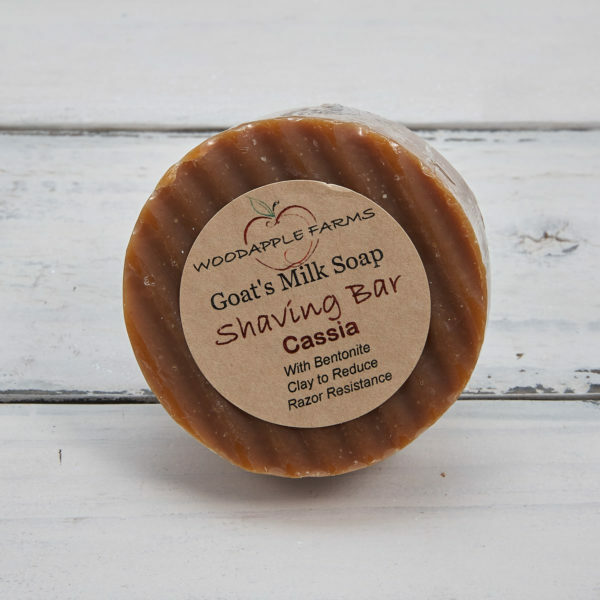 This is an excellent alternative to the chemical filled shaving products found in stores. 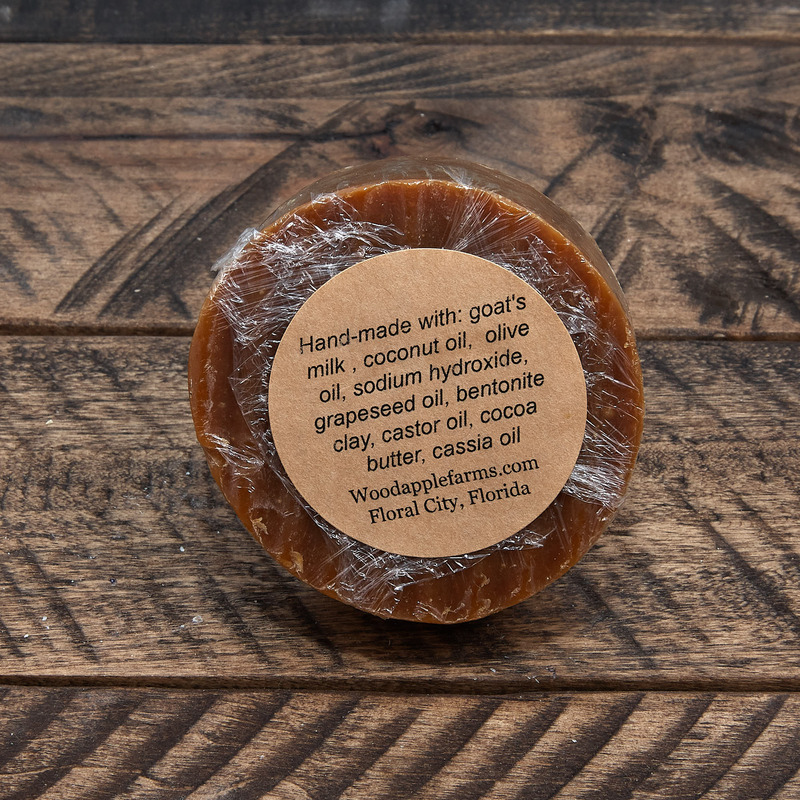 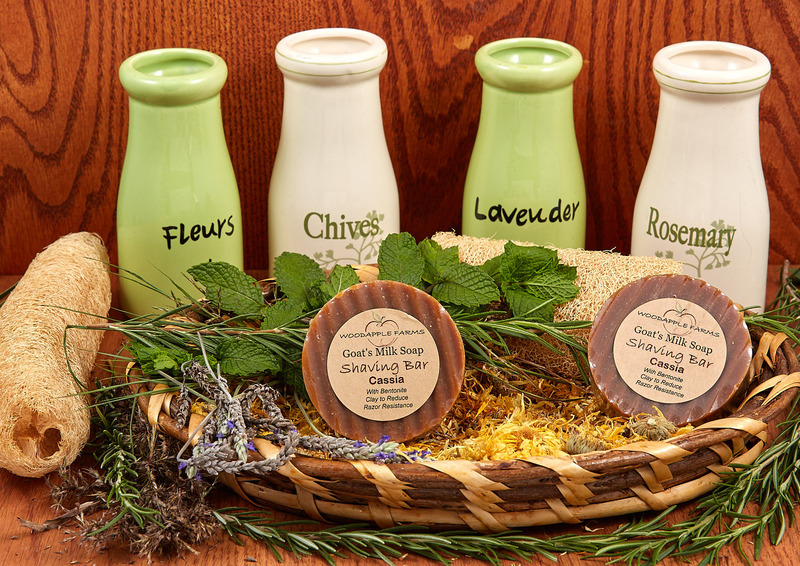 This great bar has castor oil for extra lather and bentonite clay to reduce razor resistance. 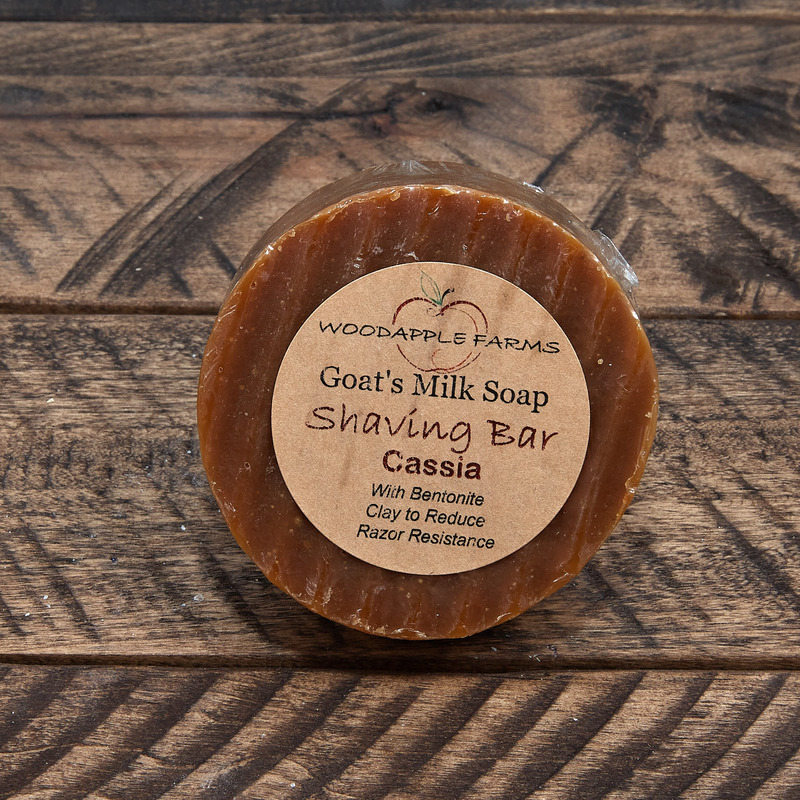 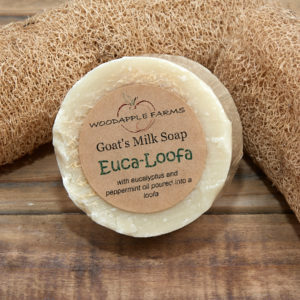 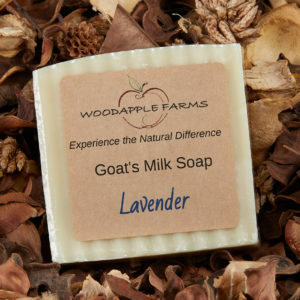 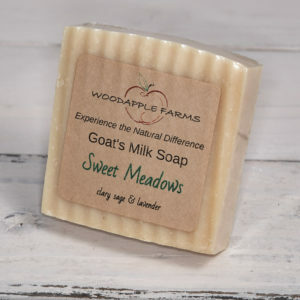 scented with cassia essential oil. 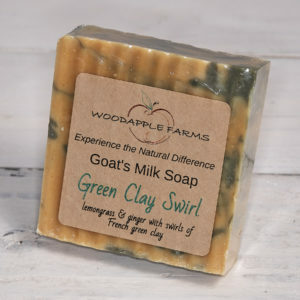 Not just for guys; ladies love it too!